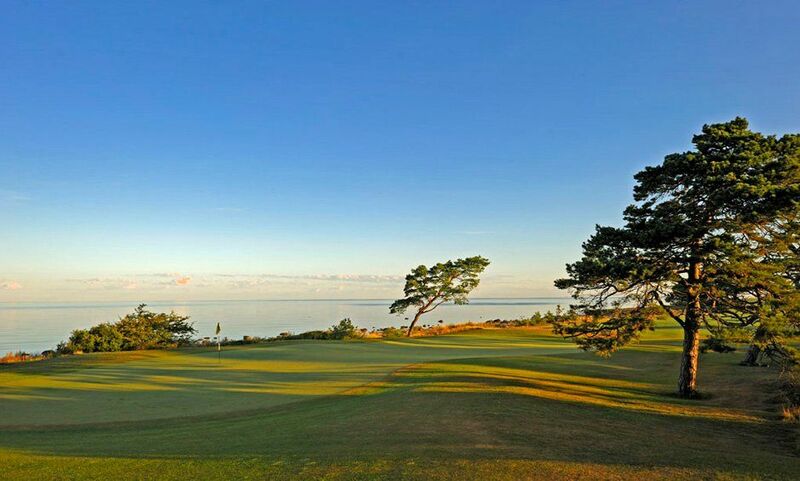 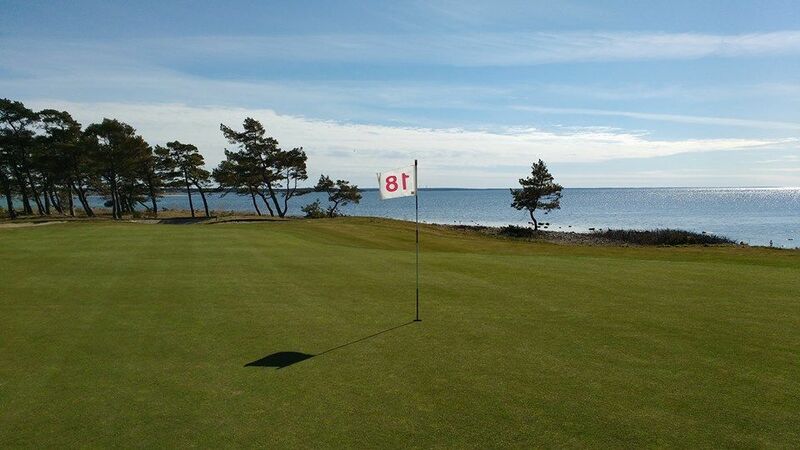 The Visby Golfklubb is a 18-hole course which was designed by Pierre Fulke and Adam Mednick at the Baltic Sea beach high European class is always a prerequisite. 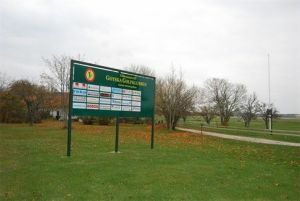 This course provides 6 tees on every hole. 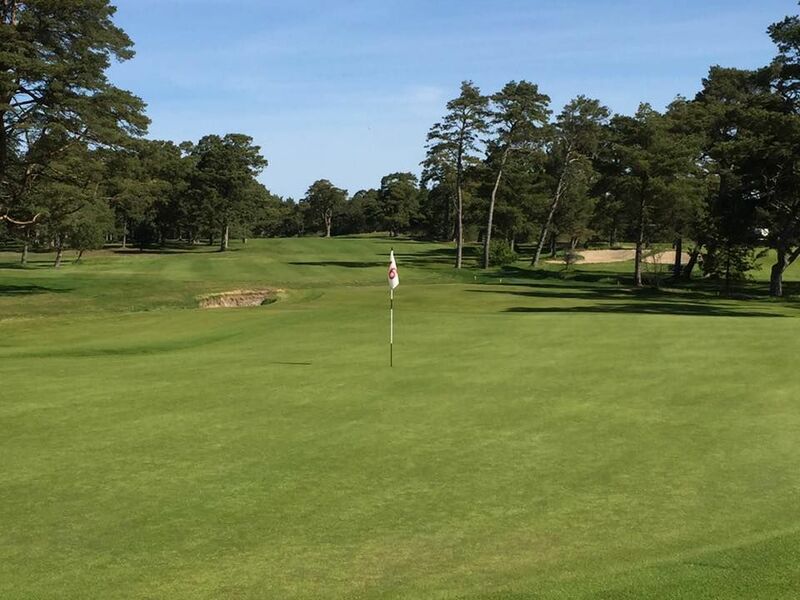 So the golfer can chose here the length of it. 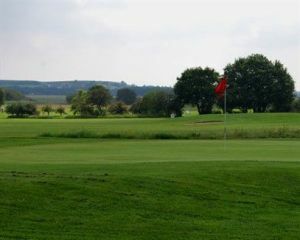 Therefore the game on this course gives you a great and varied opportunity even depending on your level. On the same 9-hole course, we have three tees on each hole and the length of the track is normally more suited for those with a higher handicap. 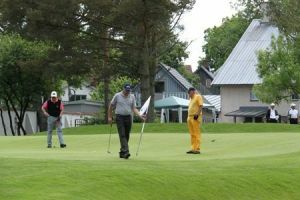 Designer N.Sköld, P.Nordwall, P Fulke. 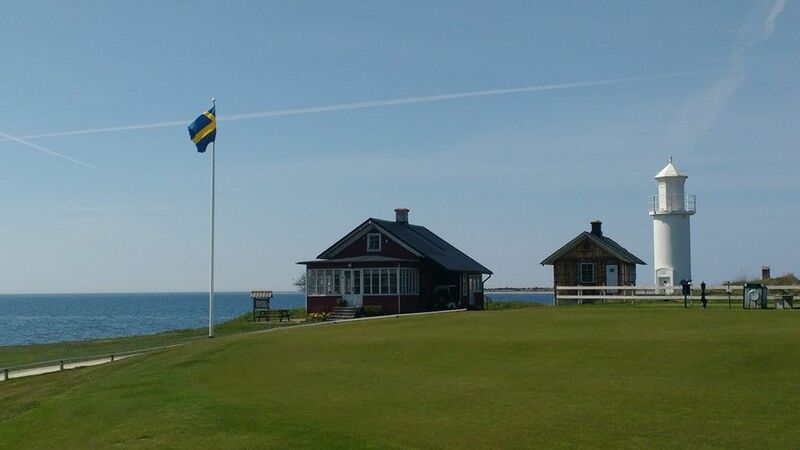 25 km south of Visby. 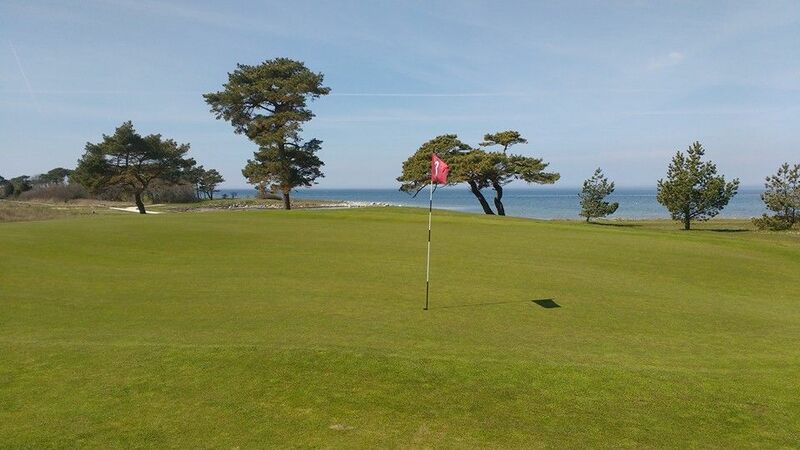 Visby Golfklubb - 18-hålsbanan is not yet in our pool of Golf Courses for orders.